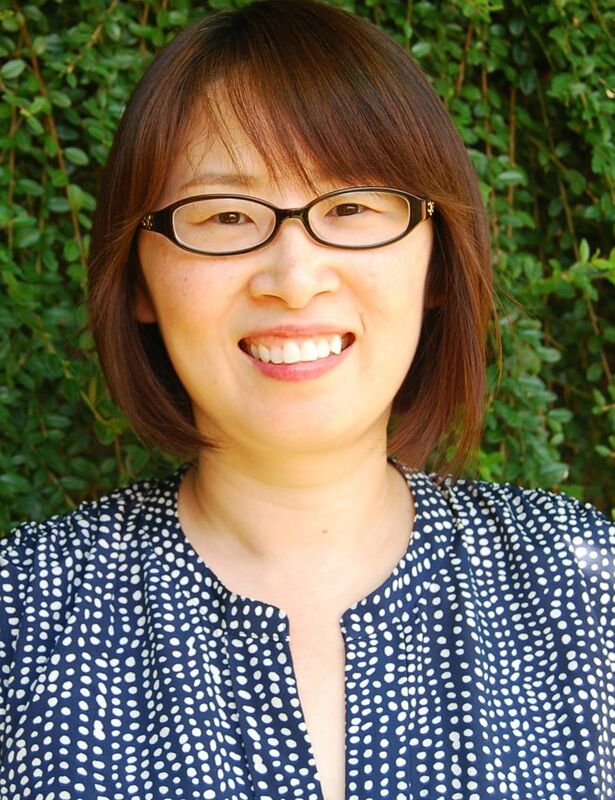 Born to a family of educators, I’Lin “Candy” Lee has almost a decade of teaching experience. 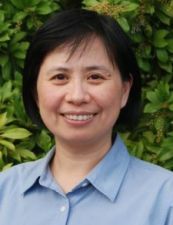 Most recently, she worked at The Portland Chinese School, where she taught Chinese to non-native speakers for seven years. She also spent the past school year working as a PreK teacher within the Bodhi Tree Language Center’s Chinese immersion program. 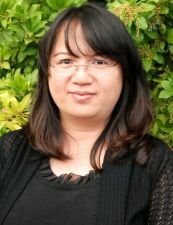 Candy received her BA in English Literature from Tamkang University in Taiwan, and her Teaching Certificate in Chinese as a Foreign Language from the Taipei Language Institute. 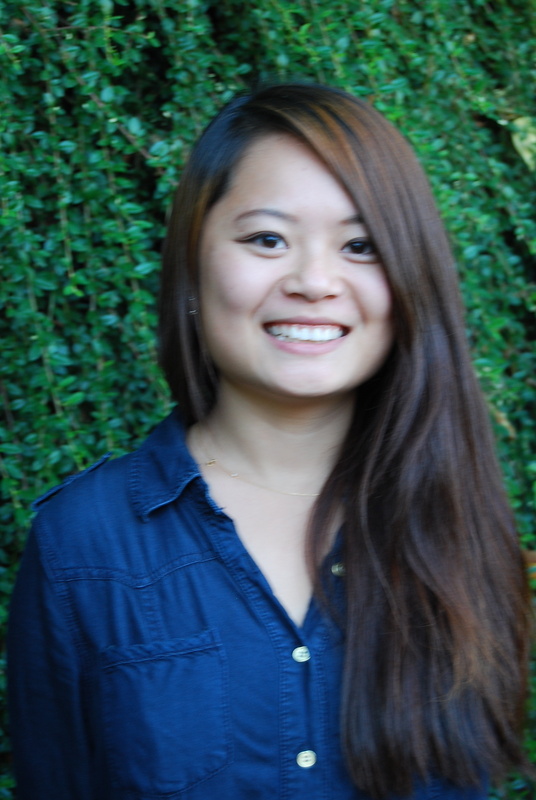 When not teaching, Candy enjoys traveling, reading, learning about history, art, and music, and walking her dog. Candy loves to teach because not only does she help children to learn and grow, but she loves to experience their pure enjoyment of life. 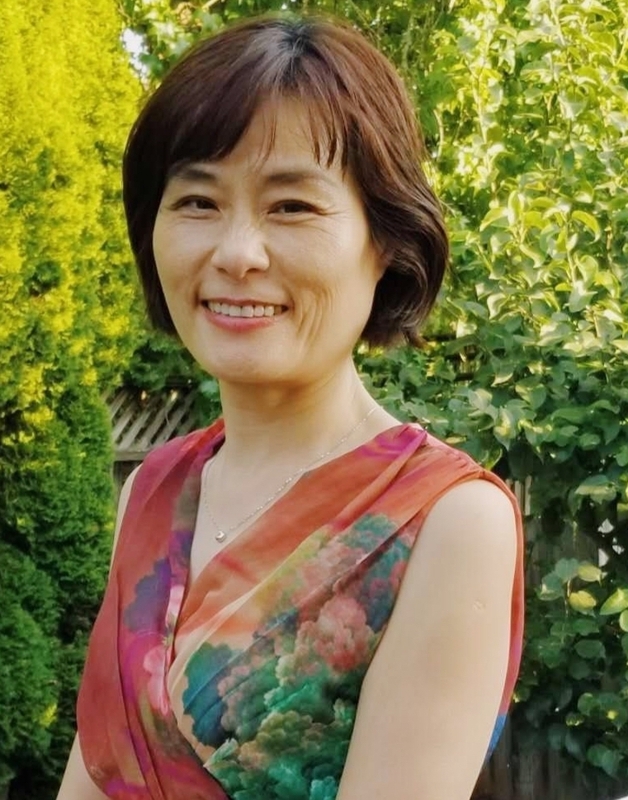 She is looking forward to joining TIS so that she can introduce the excellence and beauty of Chinese culture, and help to broaden the multicultural understanding of our young global villagers. 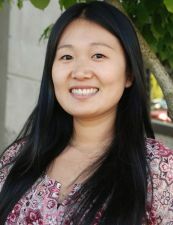 Ju-Ya has over a decade’s worth of experience and most recently was a Mandarin immersion Kindergarten teacher at the Hope Chinese Charter School in Beaverton. Ju-Ya has a BA in Chinese Language and Literature Education from the National Taipei Teachers College and a Master’s Degree in Visual Art Education from the National Pingtung Teachers College, both located in Taiwan. 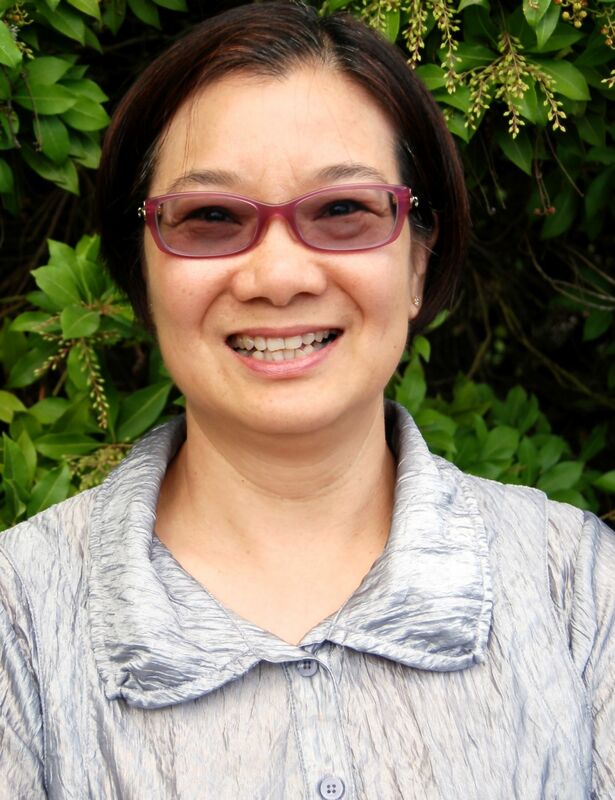 She has received Certificates in Elementary School Teaching, Mandarin Teaching, and Overseas Cultural and Traditional Arts Teacher Training, all in Taiwan. 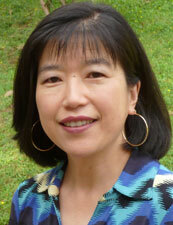 When not teaching, Ju-Ya enjoys cooking and baking for her family and friends. Producing great food in her kitchen always gives her happiness. 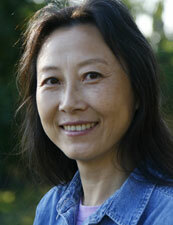 Ju-Ya enjoys working with the TIS staff, students, and families. She enjoys working with teachers from cultures and other language tracks, as she thinks it is mutually beneficial for the development of teaching skills. I am looking forward to working with everyone at TIS and to seeing our learners grow up happily. I really enjoy reading (books, magazines, comic books), watching some TV dramas, and animation. I also want to learn more to master my tech skills to cope with the world of Apps around us. I enjoy teaching young children at TIS because in elementary school it is exciting to watch how fast children learn and participate in that process. TIS provides me an extraordinary opportunity to share my language and culture. Helping the students at TIS become global citizens has brought me a tremendous amount of joy. For me, teaching is not just a job, it is my passion. I have worked at The International School for over a decade. It is so amazing to work with young children. I really enjoy getting to know their personalities over the course of a school year and to see how they grow, both academically and socially. At TIS it’s also a tremendous experience to see how the children learn, grow and share through the PYP. With this learner framework, children become active participants in their education, not just passive recipients. I love to see these little kids becoming explorers of the big world around them. For me, being part of the teaching staff here is also a dynamic and wonderful experience. The teachers are from all over the world. We are our own little global community, working and collaborating together. I’ve wanted to be a teacher since I was young. I started my teaching career immediately after graduating from college. Prior to moving to America, I’ve taught children from ages 3-15 and have also worked as the manager in a language school in Hangzhou. I love to combine engaging games and activities in my class to get students interested in learning. I like my students to explore the knowledge and have fun at the same time. 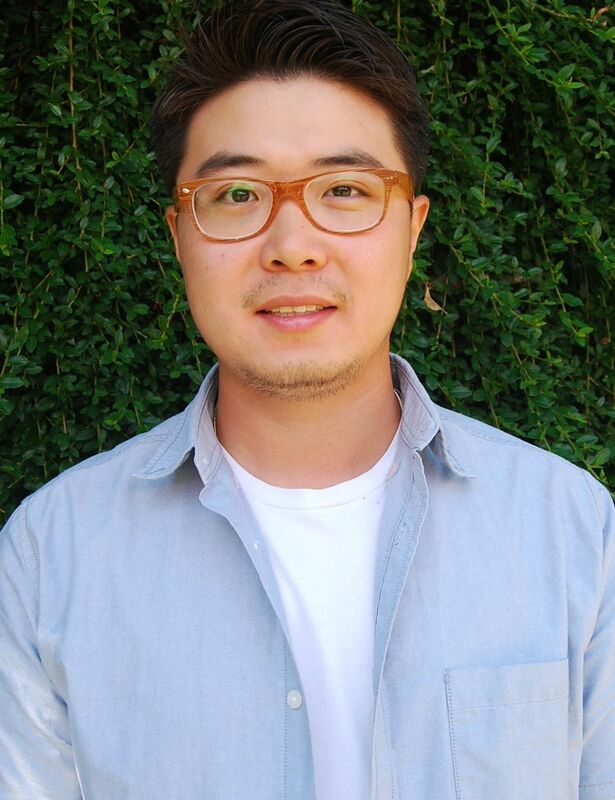 After I volunteered in Yu Min’s class at The International School two years ago, I fell in love with the school PYP curriculum and teaching philosophy. I am amazed at how fluent TIS students speak Chinese and how they are such independent thinkers. This school and community is very special, and I am very excited to be a part of TIS community! I have taught Chinese language to diverse groups of students from K to 6th grade and up to college level in both Taiwan and the United States. For the past seven years, I have been working as an Early Childhood Education Consultant / Trainer. Teaching and Chinese Literature are both my passions. I am excited that I can contribute and share my passion with the TIS community. It is always rewarding to see students opening their views to different cultures and gaining confidence through second language learning. I believe the collaboration between school and families create the best support for student learning. As a teacher, I always put students first; I strive to create a positive environment with mutual respect that allows each student to develop as a whole person. 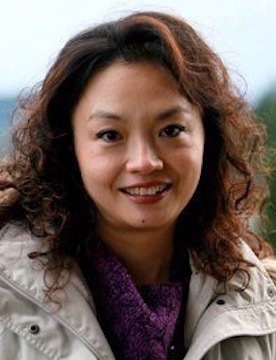 Prior to moving to Portland, Chunwei “Christy” Appleberry was a head elementary school teacher at Maple Leaf International School, a bilingual Mandarin/English school in Tianjin. While there, she received recognition for her work in teaching and in curriculum design. 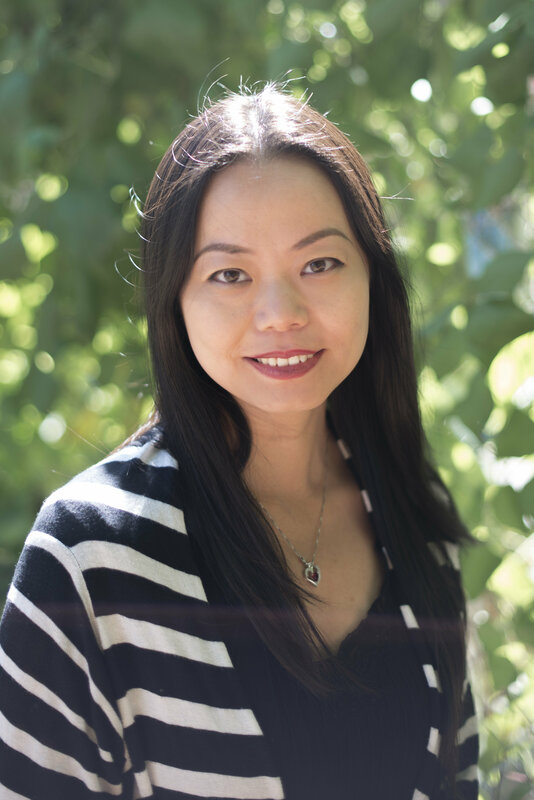 Christy received her Bachelor’s degree at Tianjin Normal University, and is currently completing her Master’s Degree in Teaching at Concordia University here in Portland. Her hobbies include traveling, reading, and jogging. She is looking forward to learning more about American culture from her students, and in turn helping them to open their minds to the rest of the world. When I heard that I can go back to teach at TIS, I was so excited and glad, as I’ve been dreaming to teach at TIS since I left (as a substitute) TIS two years ago. It’s such honor to come back to work for TIS again. TIS is a great language immersion school; I’ve known so many experienced teachers teaching there; the environment of the entire school makes me feel warm and comfortable. The most attractive part is the IB philosophy. 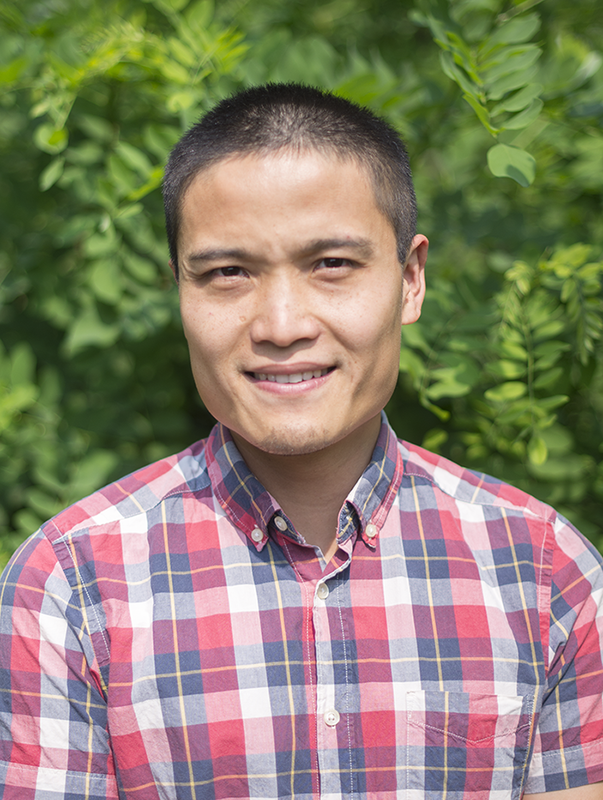 When not teaching, Yifeng has many hobbies, like drawing, music, sports, traveling and cooking. He particularly likes to draw, paint, and play guitar. I feel very happy when I see children learning another language and culture. It is a rewarding opportunity for me to work with the wonderful children at TIS. I believe TIS has created a positive environment for children to learn a new language in a natural and fun way. Not only do the children learn the language, they learn about the culture as well. This gives the children a positive attitude and builds a strong foundation for their bright futures ahead. In my free time, I enjoy writing, calligraphy, gardening, traveling, reading, singing, and music. Teacher’s License from Department of Education of Shanghai.China. I come from a family of teachers. My mother is a teacher at TIS and both my grandfather and great-grandfather were teachers. I feel like it’s in my blood! I love to work with kids and watch them grow up happy and healthy.I am so happy to be part of a school where I get to share my language and culture with the children every day. It’s fascinating to watch the children’s language skills develop. They are fast learners! As students in the Chinese Track, they are learning not only the language but the culture too. It’s great when a parent tells me something that they’ve learned from their child about Chinese culture. I love that the whole family is learning together! As the Chinese saying goes: “A teacher is one who passes on knowledge, educates on various subjects and dispels confusion.” TIS allows me to do that by helping students learn and improve their Chinese through immersion model delivery. Meanwhile, sign me up as one who agrees “Finding teachers in others” by Confucius, while being a teacher, the students are my teachers as well, as I am leaning from them in other aspects. In my leisure time, I am active with various workouts and other wide-ranging outdoor adventures, reading, cooking, traveling, maintaining and fixing up my house, spend quality time with my family and friends.